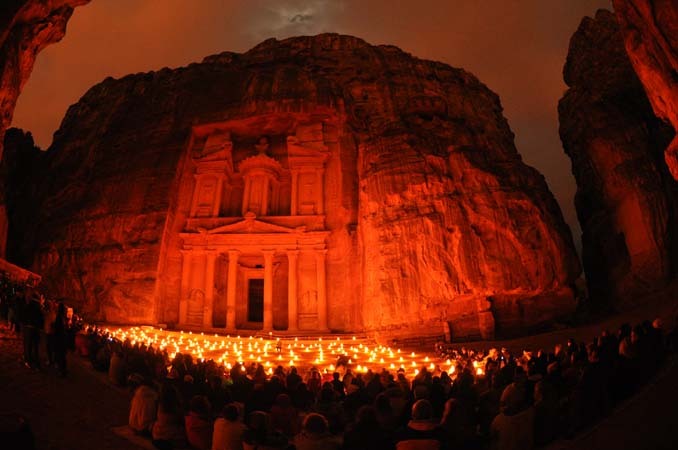 A land of contrasts and unparalleled beauty, with fertile valleys and still deserts to the wilderness of the Wadi Rum and the marvels of the old civilization of Petra is a perfect destination for both adventure lovers and people who just like to relax, come explore this beautiful country with us. Discover Dead Sea, visit the stunning old city of Petra, the deserts of Wadi Rum and the capital city of Amman on this trip designed exclusively for women. Optional: Hot Air Balloon (at an additional cost and subject to weather conditions) Gear up for an exciting adventure today as we head to Wadi Ibn Hammad, a hot spring for a water trek. 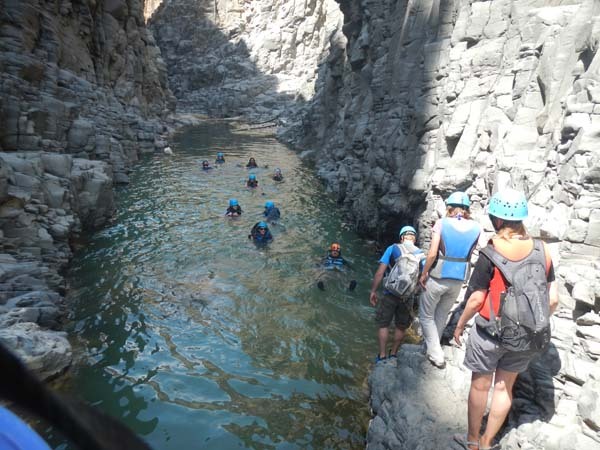 We will walk in the water and into the narrow Siq, with plants and palm trees on the wall, some waterfalls here and there. Most of the time we will walk in the water with water under the knees, at some places the water will come till our waists. 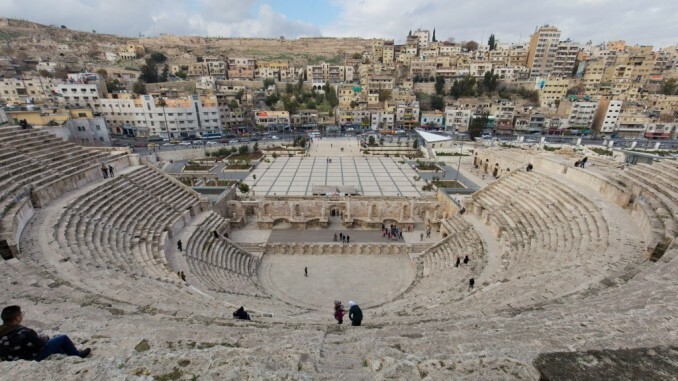 Then we will proceed to the capital city of Amman and check in to our hotel to unwind. In the evening, we will head to Tawaheen- Al- Hawa restaurant on one of the main streets in Amman which has a fabulous open air ambience. The low tables with ornamented metal centre-trays (a very common feature of restaurant tables in Jordan and the Middle East), the quick service, the fabulous local cuisine Overnight stay at Amman. Meals: Breakfast, Dinner. 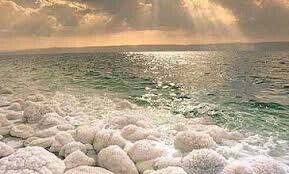 Hotel accommodation in Dead Sea (1 night), Petra (2 nights), Wadi Rum (1 night), Amman (2 nights) with daily breakfast and dinner. Transportation in modern AC private Vehicle, with English speaking driver. Meet and assist upon arrival & departure. Private English speaking guide for 6 days. 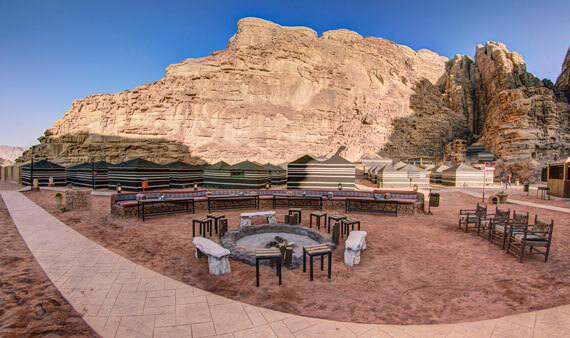 Entrance fees to all mentioned sites in the itinerary and 2 hours jeep tour 4x4 in Wadi Rum. 2 bottles (small) of water per person on daily basis. Visa to Jordan (for Indian passport holders). Meals not specifically mentioned in the itinerary. Beverages during the meals included in the itinerary. Passport copy for visa should be receiving 1 month prior to departure along with full payment. Single Supplement is INR 22,000.00 /person including GST. 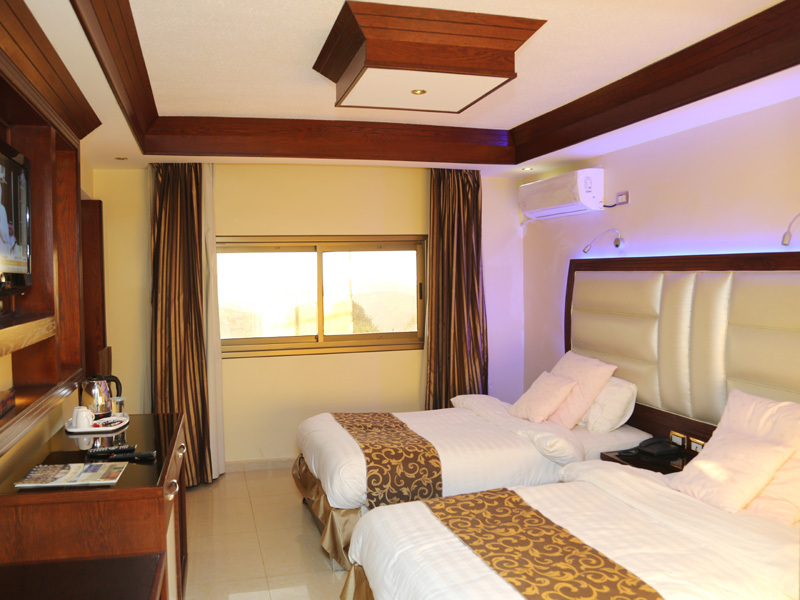 Located on a mountain peak overlooking Petra, Grand View Hotel directly faces Mount Hor with a view of Aaron’s Tomb. 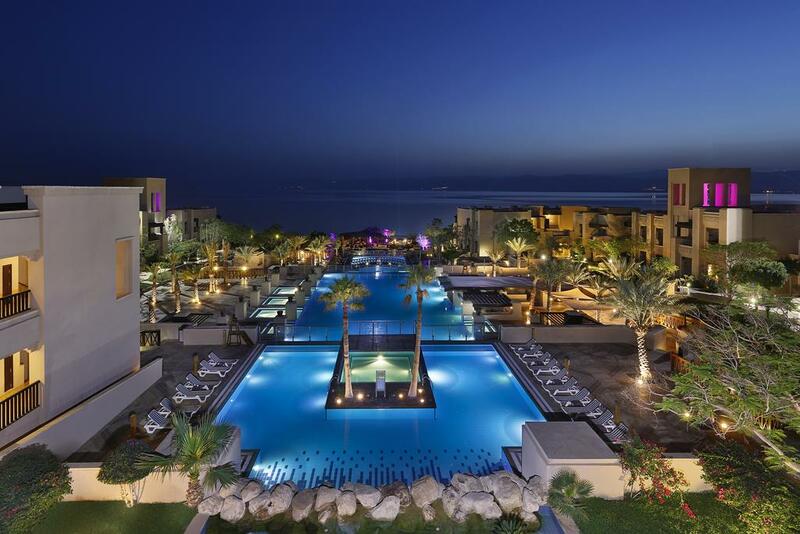 The hotel features a seasonal outdoor swimming pool with sun terrace. 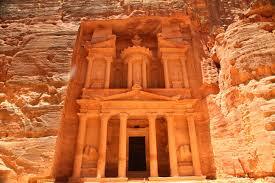 The entrance of Petra is a 5-minute drive away. 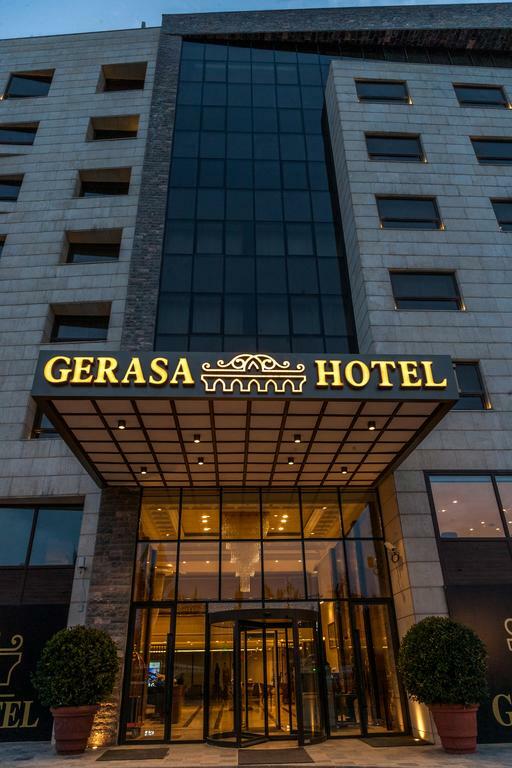 This polished hotel is 5 km from King Abdullah I Mosque, featuring a blue-domed rooftop, minarets and a museum, 7 km from Amman Citadel and 41 km from Queen Alia International Airport.